Dr. Shima is an amazing chiropractor and healer! "The Network Chiropractic care that I've gotten from Dr. Shima has been a catalyst for my physical and emotional healing. I'm so grateful to have her care and support a key partner in my improved health and well-being. The result: I am strong, healthy and full of positive energy to enjoy my life more fully!" NSA has been an experience of growth for me.. Thank you, Dr. Shima, for holding the space for me to heal myself. I came to Way of Life out of curiosity and a desire to improve my posture. Right away I noticed that when my body would get kinked after hitting 60+ golf balls, that I would be able to move and stretch and my back would start readjusting itself. Not only that, but my golf game has improved! I am much more aware when my body starts taking on stress and holding it. Now I have new resources inside to help me release it. I am looking at my body differently and treating it as a precious temple. I am speaking up for myself whereas in the past I would remain quiet. I am more in tune with my body and better able to listen to what it needs. The Network experience is life changing, inside and out. I love the sessions! They give me a place of peace, relaxation, deep breathing and meditation. When I first came to Way of Life I had been experiencing frequent episodes of back pain. I was amazed at how quickly my back pain went away and how much easier it was to move and walk. My overall wellbeing has improved drastically and I even notice changes in my mood. I feel far less irritable and I’m back to truly enjoying my life again. Not only has my posture improved, but I am more aware of when I am upright and when I am slumping. I wish everyone could meet such a good doctor as Shima! Thank you, Dr. Shima, for allowing me to bask and drink in the light in your wonderful healing environment. You are a gifted healer and I’m glad my guidance led me to your door. Your unconditional concern and support has truly nurtured me. My body is giving me messages of joy because of you. I appreciate it more than I can possibly say. Thank you so much for the kind and loving work that you have done with me, helping me to reconnect disparate parts of my own! I appreciate it more than I can possibly say. Thank you, Dr. Shima! With your guidance in my healing process, I have been able to speak my truth and make major changes in my life; enabling me to come home to myself and clean my closet (literally and figuratively). My body’s wisdom can now connect, heal and enlighten me. I am so grateful to you for being my teacher. After 6 weeks of care, I had a normal heartbeat. I went to Dr. Silber for chiropractic care from a recent car accident. I hadn’t tried Network Chiropractic before this, just regular chiropractic. Network care is different in that the doctors don’t snap bones, and the goal is not short-term pain removal, but about liberating the spinal cord tension and healing the whole body. Pain removal happens too, by the way, and my bones snap back on their own, in between sessions. The bigger picture is that I came in with pain in my body from life events prior to the car accident and then the accident highlighted all of my problems. Network Chiropractic is the first technology I’ve found that can actually release the pain I’ve had, both on the physical and mental/emotional level. For example, I have had arrhythmia for at least a decade. After 6 weeks of care, I had a normal heartbeat. Even my MD was amazed enough to plan a visit to receive Network Care. After 8 weeks of care, I landed a great job contract and opportunity to present, which makes this a great career investment. It hasn’t helped me with weight loss, but my physical stamina is greatly improved. I can see athletes coming for this reason alone. Dr. Shima says her goal is to help me live ecstatically in my body. Can you imagine living ecstatically in your body? I now believe it is possible. …the care received at Way of Life Chiropractic is such a gentle touch. improvement and most importantly little hope that was offered through the physicians I had seen. My first consultation appointment with Shima at Way of Life Chiropractic changed all that. Shima was very optimistic and responded back to me that the body is amazing and can heal through anything. How amazing to be in the care of someone that knows you will heal and has been there with me every week to see this wonderful change in my body. I am no longer in terrible pain and my TMJ problems have gone away. There has been the added bonus of getting taller with much better posture and increased flexibility. I think the most amazing thing about this experience is that the care received at Way of Life Chiropractic is such a gentle touch. There is never any pain involved in the gentle adjustments made yet the difference this makes in the body is pure healing in the way that it brings your body back to the condition it was meant to be in. I am grateful to feel the heart-centered support of the whole Way of Life team. My friends came back from Way of Life with that “I just did powerful transformational inner work” look. I had to try it. 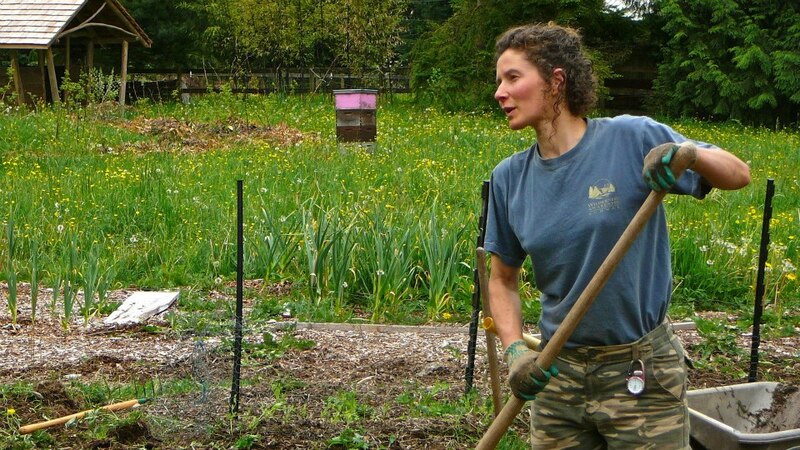 My name is Alexia Allen, and I manage a small farm in Woodinville, WA. Hard physical work is part of the farm I love. I started Network Care in the spring of 2013. By no coincidence, I also had my best season ever in terms of produce grown, adventures had, and how great I felt along the way. My experience with Network Care has been delicious, revolutionary, and freeing. Every session at Way of Life has allowed more of my innate healing to rise to the surface. I was amazed to feel decades-old injuries making their presence known as I started treatment, and then resolving. It’s as if chiropractic care turns up the volume of the healing power within me. The volume is up on my wisest voices, consolidating small choices for my health so that they add up to something big. “Staying healthy” used to be something I had to do as a chore. Now it feels easy to sit and stretch for a while, to drink hot water with lemon, or to go on a brisk walk. I am better able to make choices that are a good fit for my body. There is one small incident that I noticed soon after I started care. It happened when I parked at the grocery store and reached into the back seat for my tote bags. I casually reached back and grabbed them, then paused. I had never been able to reach them before, and now I did it without even thinking. Network Care at Way of Life is doing far more for me than helping me reach my grocery bags, but this was one small example of unexpected delightful change. Network Care maximizes my own healing potential, my enjoyment of life, and my hope for the future. Even without a particular “body issue” like a sore back to deal with, I get adjusted regularly to nurture my fullest, most vibrant and loving self. I want that! 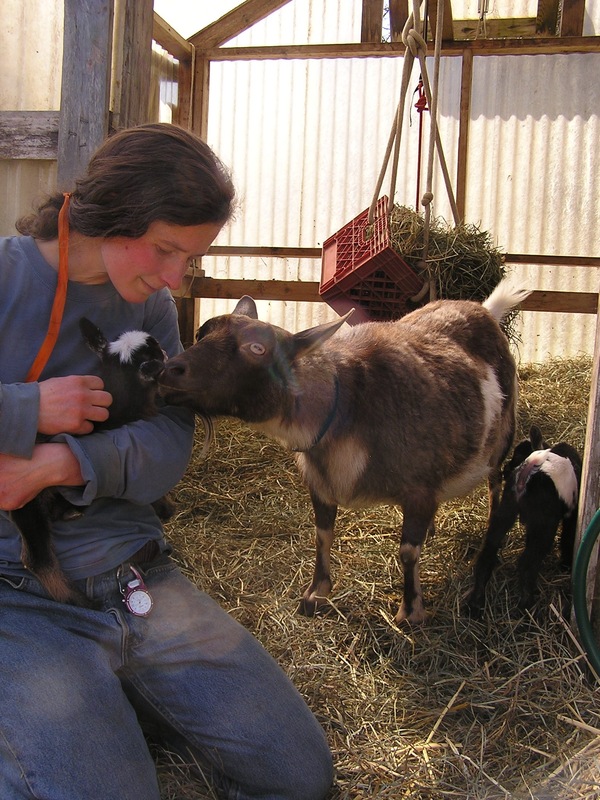 When I am vibrant and healthy, so are my farm and my relationships with the world around me. I am grateful to feel the heart-centered support of the whole Way of Life team.